We have been dealing in the manufacturing, supply, distribution, wholesaling, trading and retailing of Multi Tier Racks. The offered multi tier racks are the optimal solutions for the manual storage of goods, during space crunches in offices and factories. Our offered multi tier racks are giant structures, which are accessed by the help of ladders and stairs. 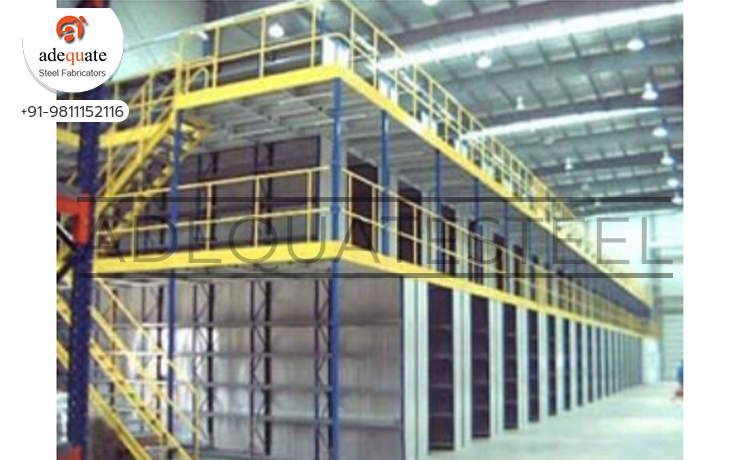 The offered multi tier racks are very versatile, owing to the adaptability towards any load type.